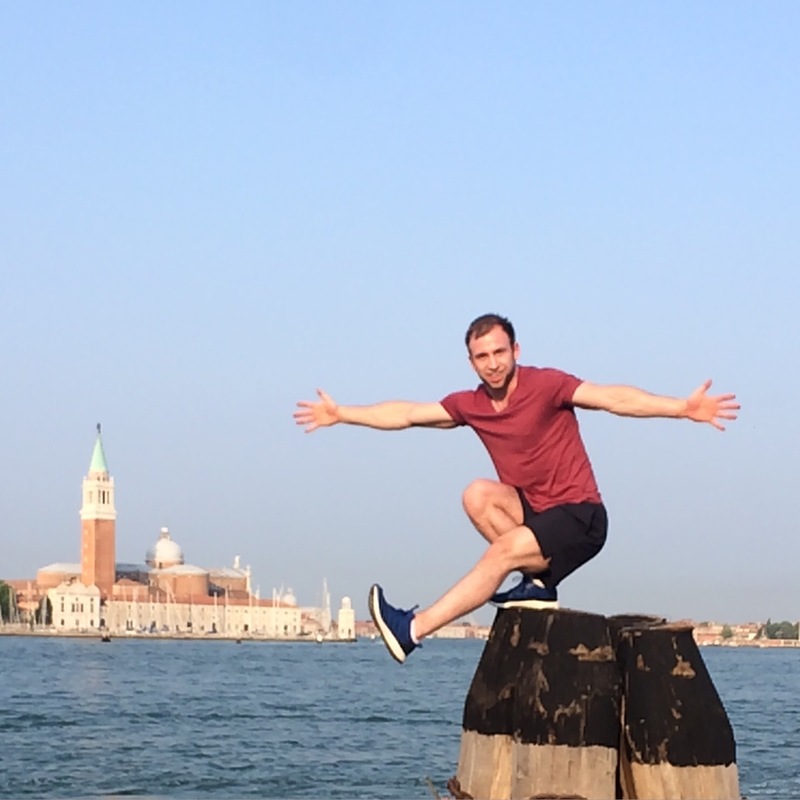 Move more, eat more – reverse dieting on my Italian adventure! I’m currently on a two week holiday travelling Italy and I’m having an absolutely awesome time! I’ve sailed down the beautiful canals of venice, strolled through the incredible sights of ancient Rome, visited the picturesque towns along the pastel coloured Amalfi coast and seen many more famous sights, attractions and hidden gems along the way so far. Right now I’m on a sandy beach on the volcanic island of Ischia looking forward to relaxing in the natural springs, hiking up mount Epomeo and more bumming around on the beach over the next few days. The food in Italy really is unbelievable and is a major reason why we decided to holiday here. Luckily Hannah is a massive foodie too so if you head over to her blog here I’m sure she’ll be writing about it.